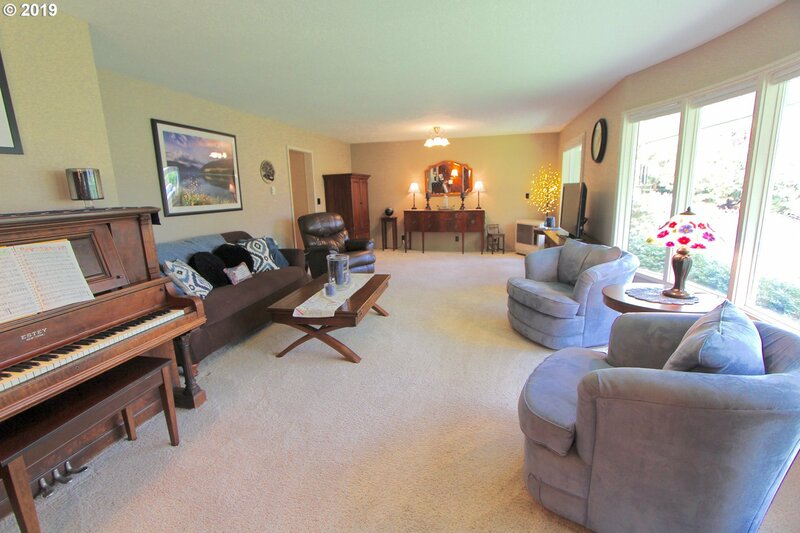 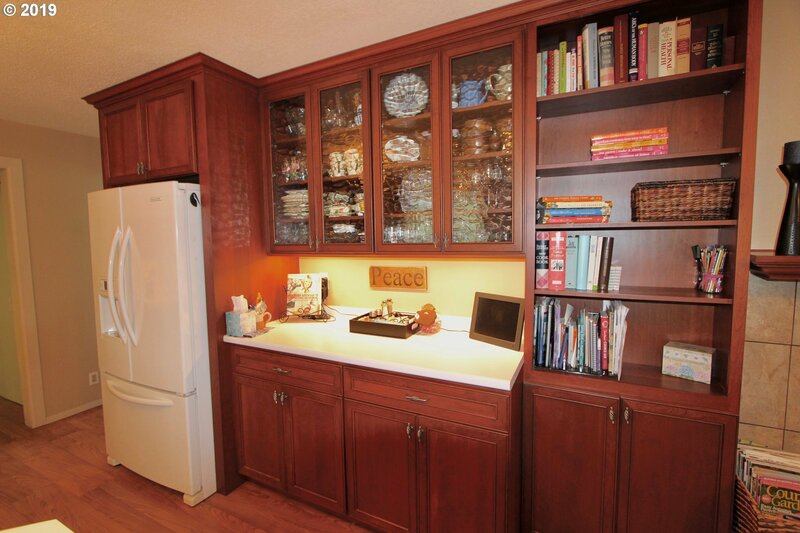 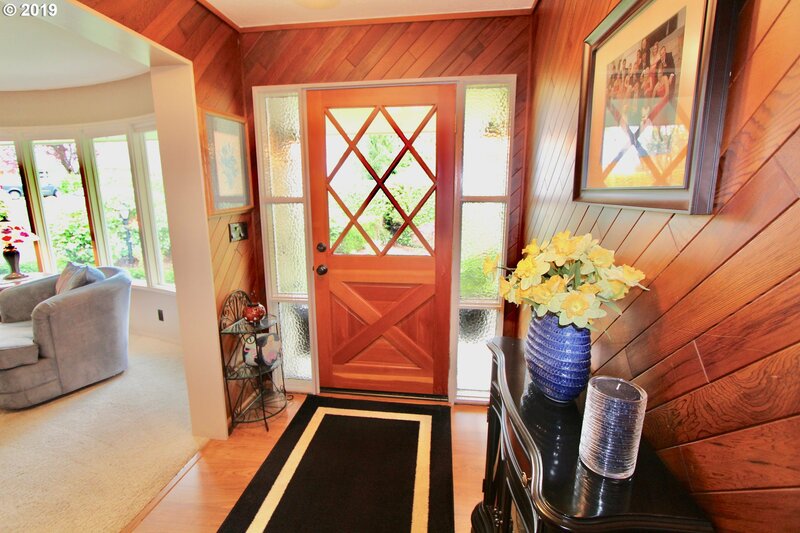 Immaculate and turn-key, Single Level, 3 bed/2 bath with separate Living & Family rooms. 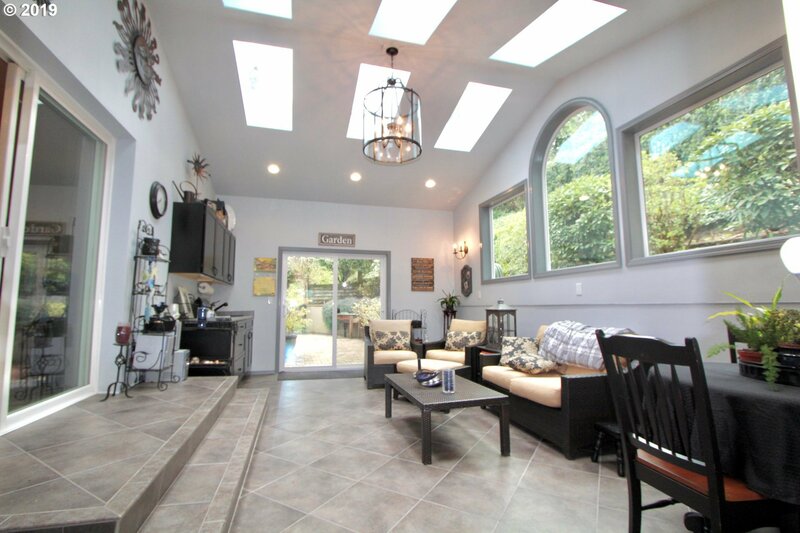 Incredible Sun Room off Kitchen area! 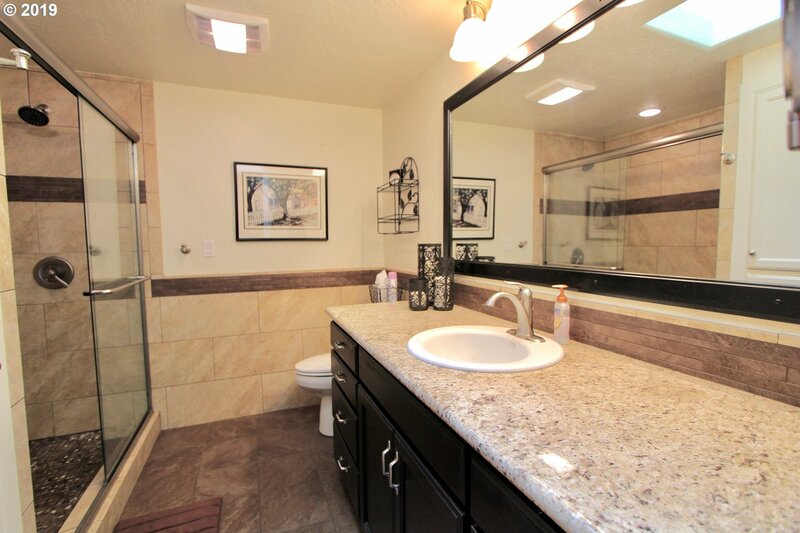 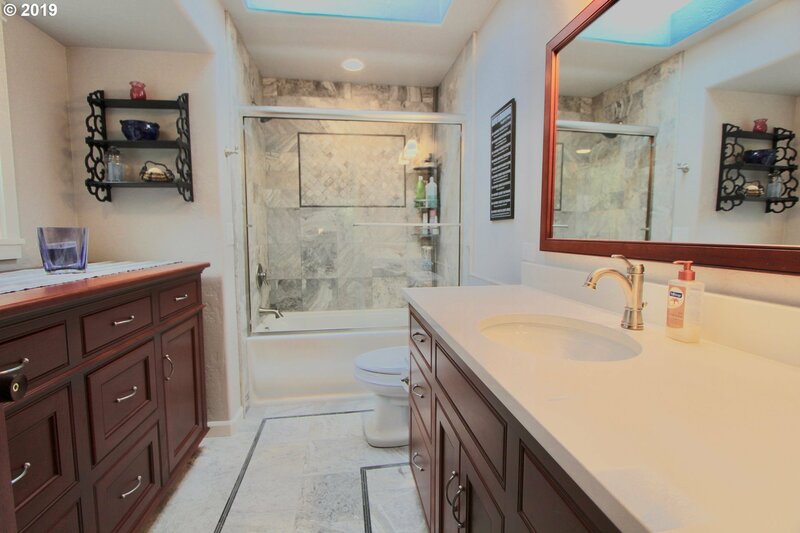 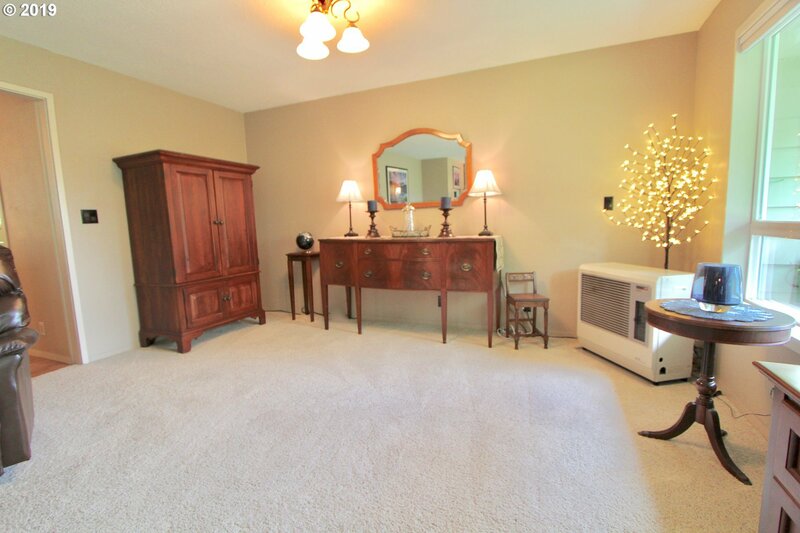 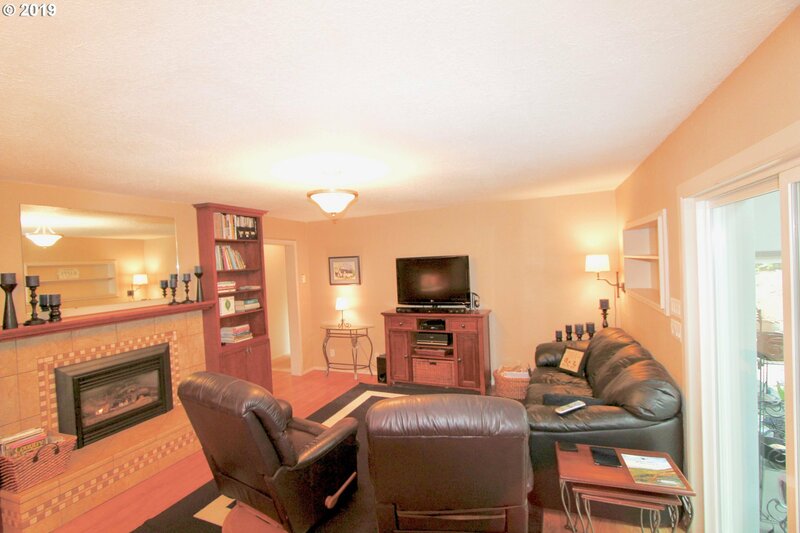 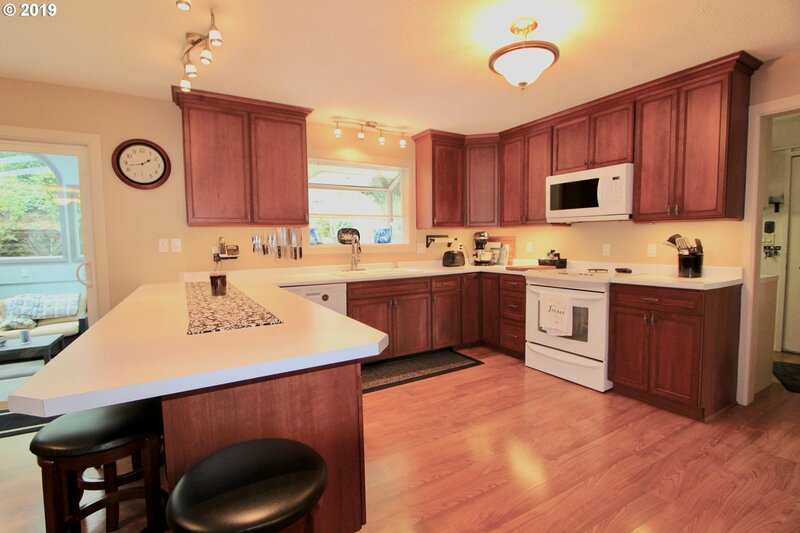 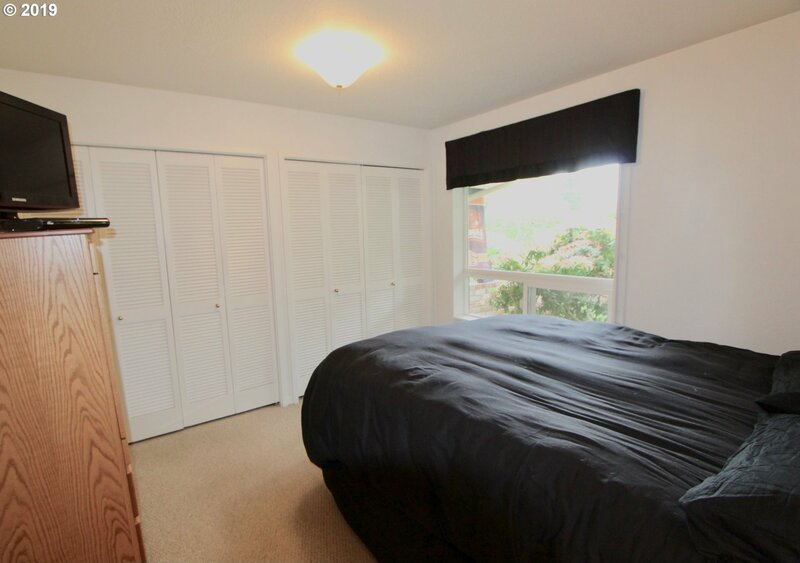 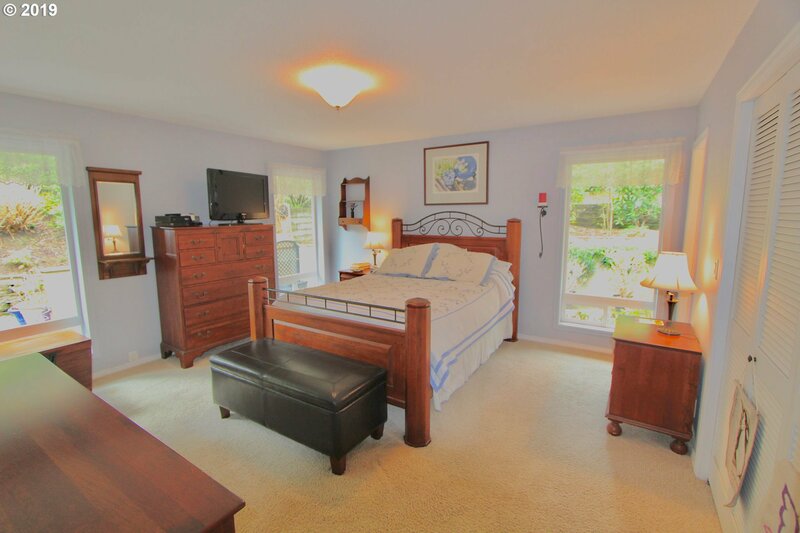 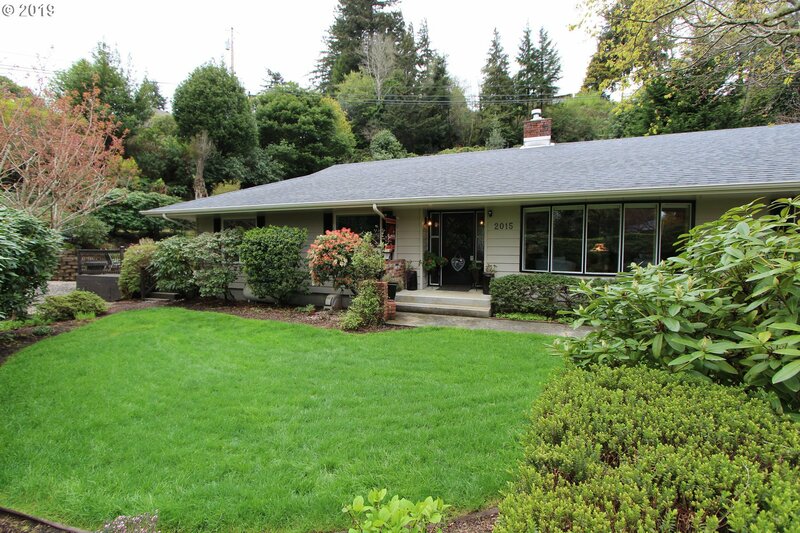 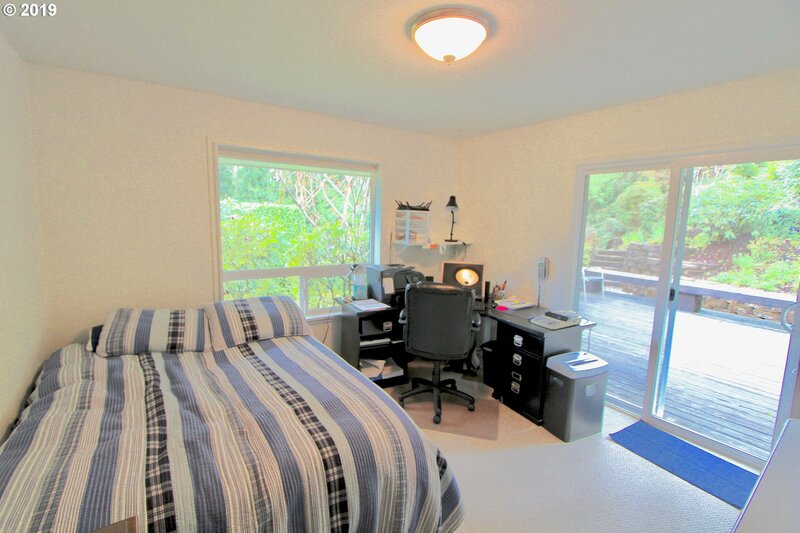 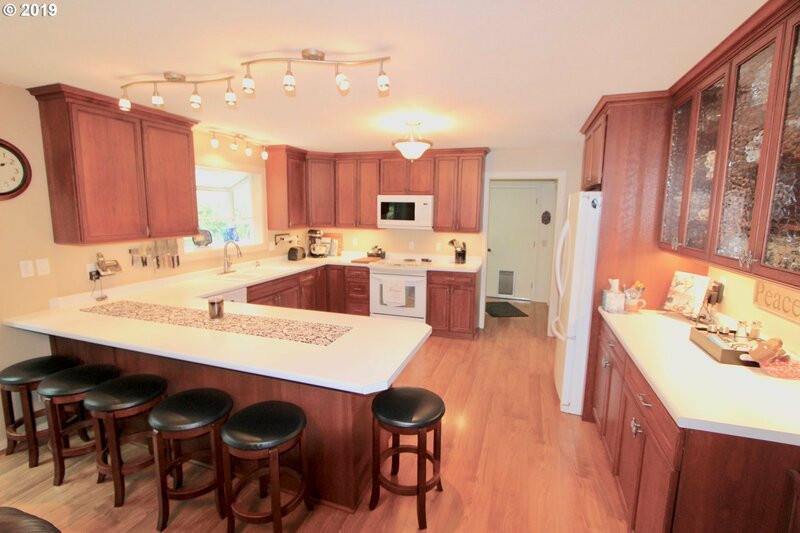 So many Upgrades; Vinyl Windows, Gas Fireplace Insert, Updated Kitchen & Remodeled bathrooms (w/Heated Tile Floors)! 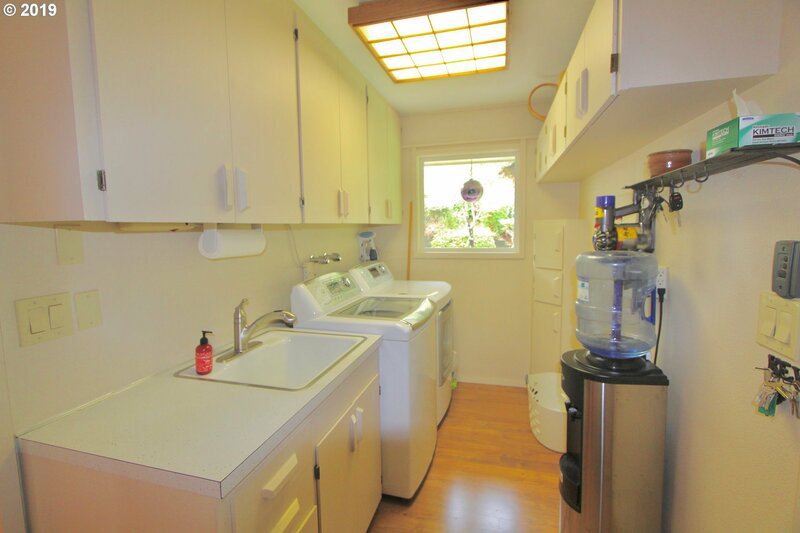 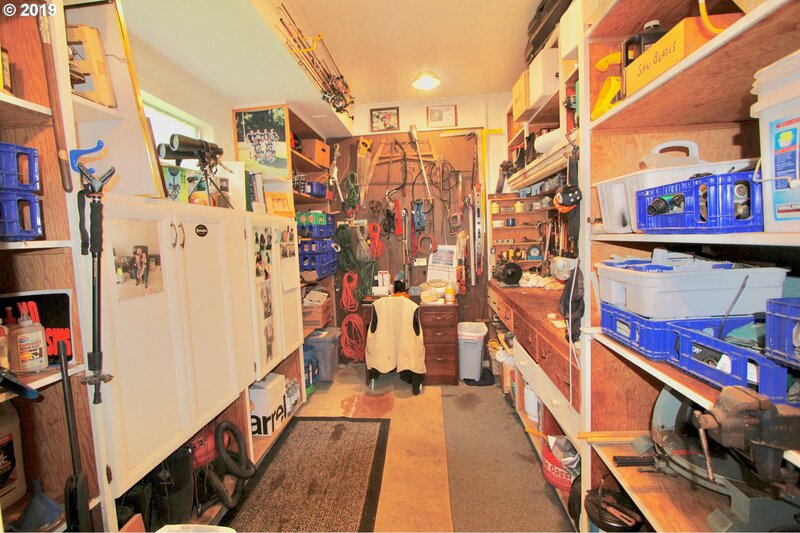 Large Utility Room leading into Attached Garage with Tons of Storage and a Small Workshop. 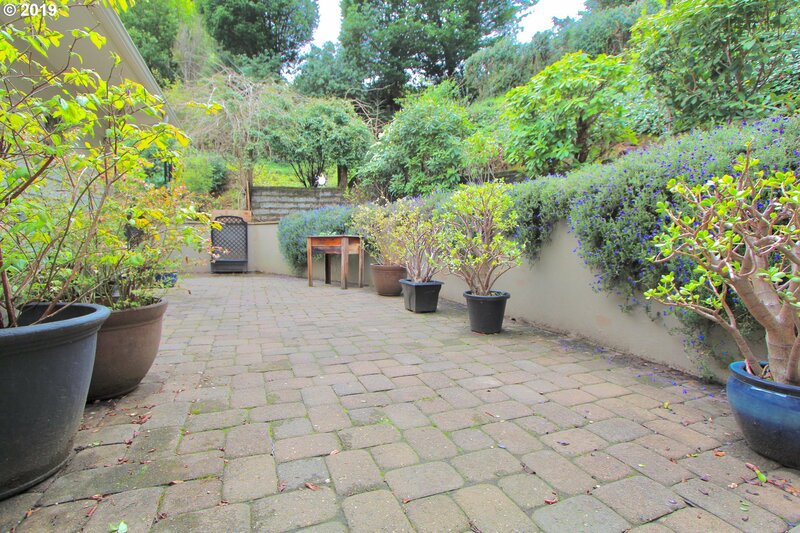 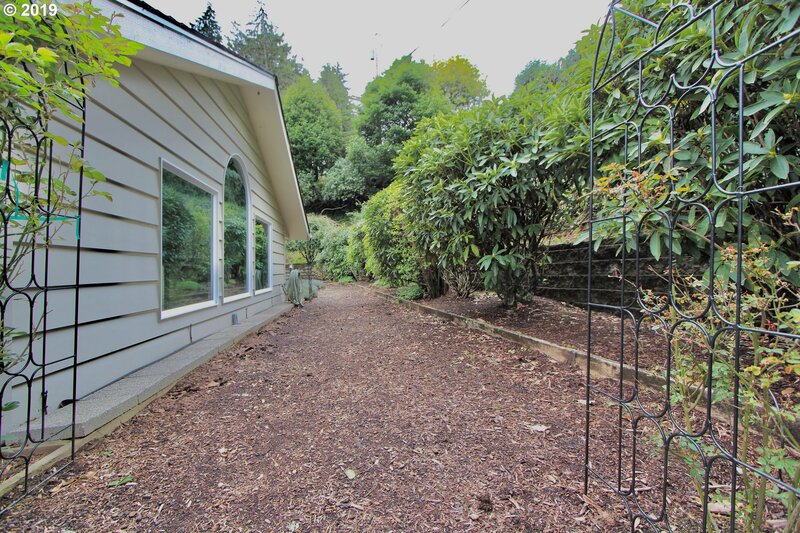 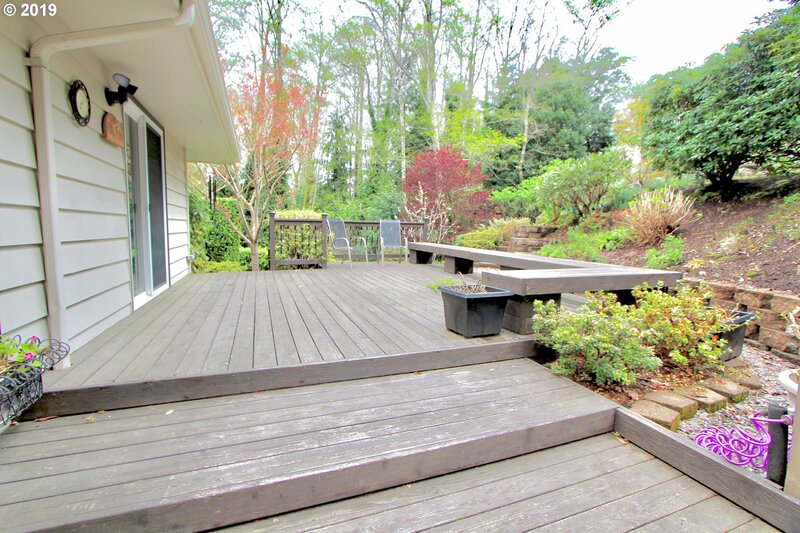 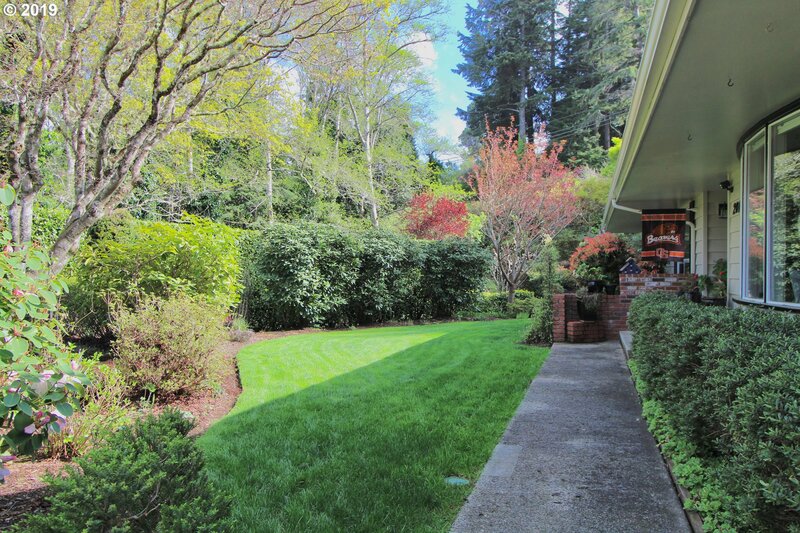 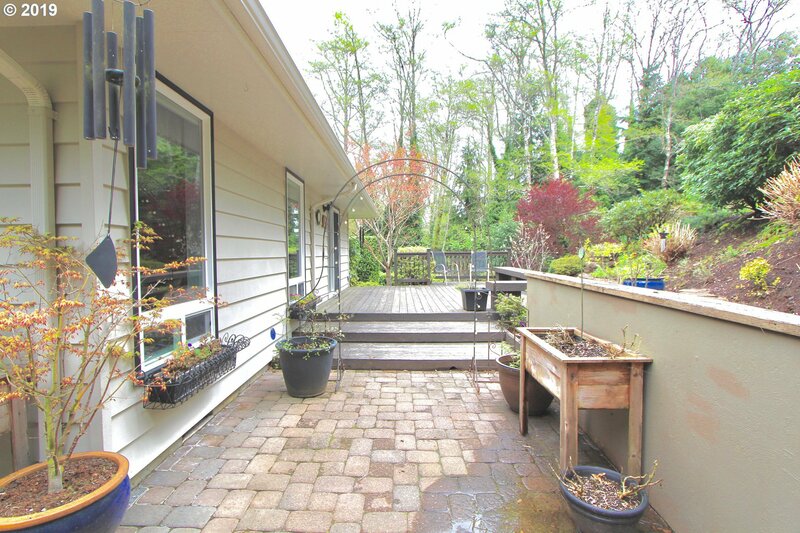 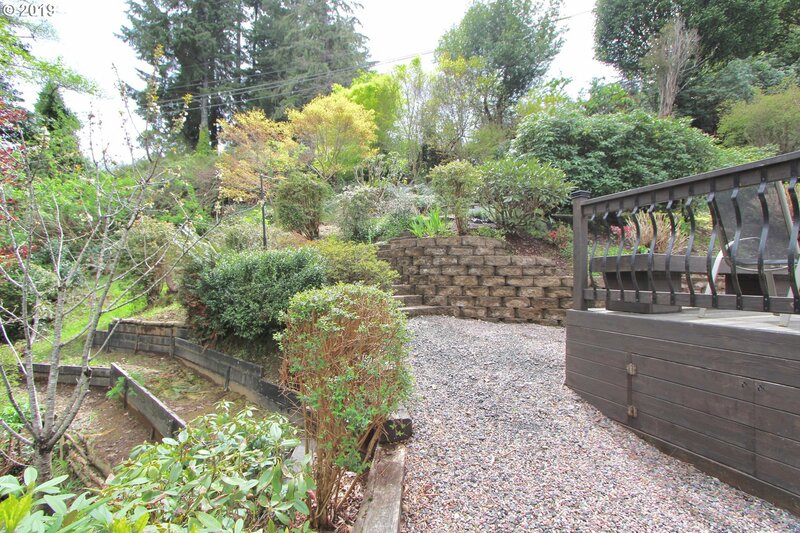 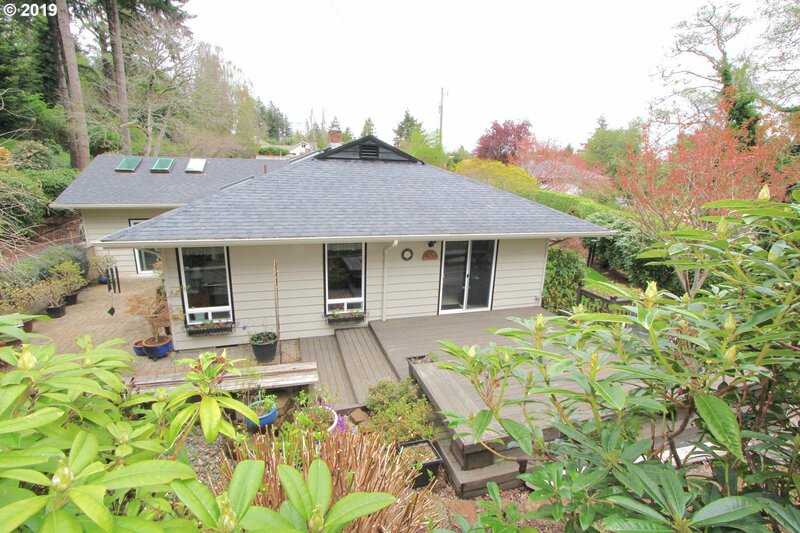 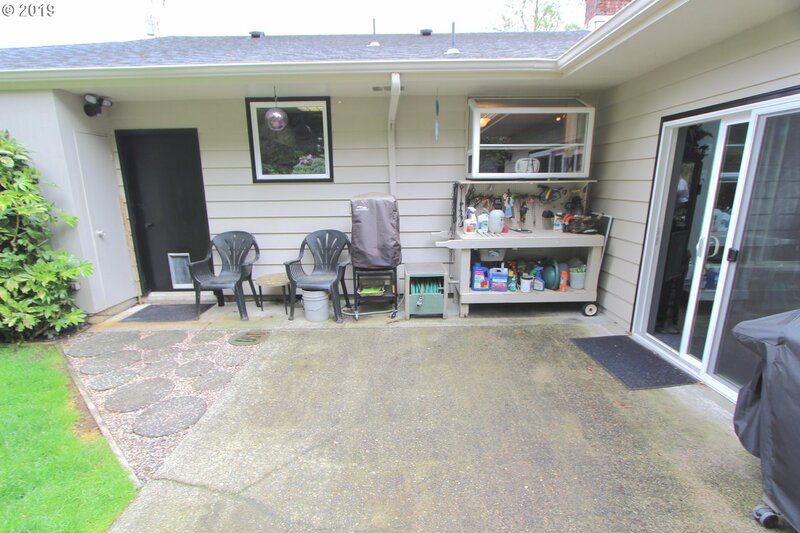 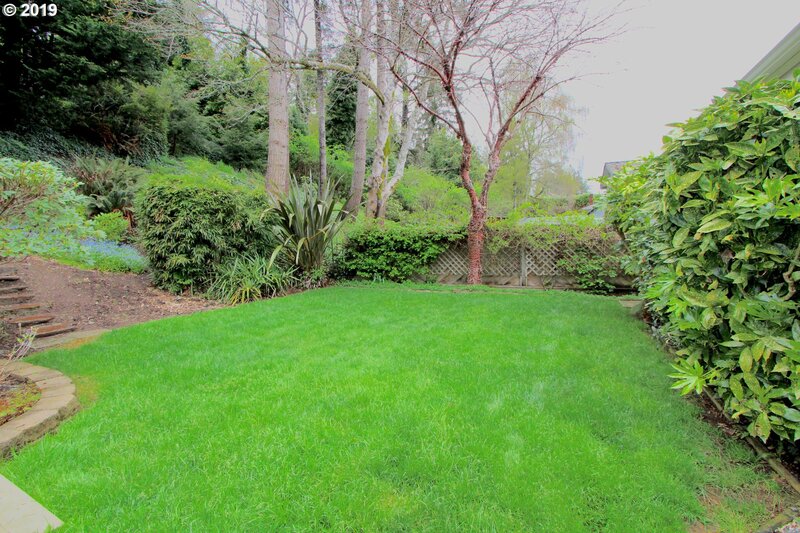 Patio in back, Large Deck, & more Flowering Shrubs than you can count! 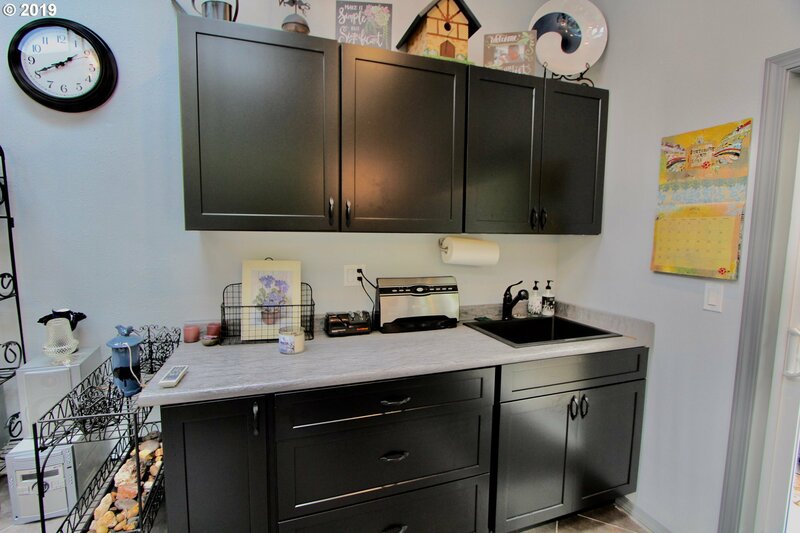 Hidden Gem, in a central location!